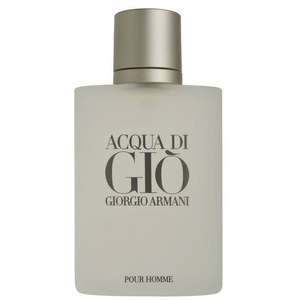 GIORGIO ARMANI Acqua Di Gio Homme Eau De Toilette 100ml at Cruise Fashion for £33! Very good price at my local shop in Belfast. For example next door at House of Fraser the price is £72 and £70 at Boots. Erm. Have people had a read of trust pilot?? Never heard of this website Is this a trusted website anyone? What's Trust Pilot? Never heard about it... Is this one of this "buy a review websites"? £6.99 delivery? Are they having a laugh? £40 for 100ml is a deal? 60.95 for same brand/size from fragrance direct. I'd jump at this price but got far too many smellies atm. Think I will stick to Perry Ellis 360 Red. You can pick a 200ml up for about £25 and it smells exactly the same. Might whizz down to the shop in Glasgow for this. Bargain that. Has it been reformulated then? Amazing price as this never goes in the sale. So just ordered 3 bottles. Also got the same stock on flannels.com/ and in-store. 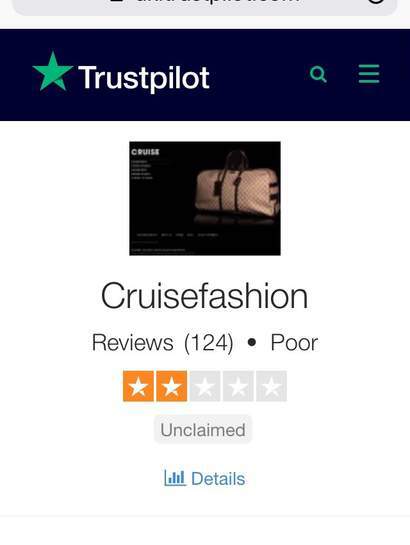 try reading the reviews. Unless you live in Sweden or Denmark you're probably fine. And if you pay with paypal you're definitely fine. I will buy this one for my husband. He gonna love it for sure. Thanks ! Bought Aqua Di Gio in Belfast store today! Think I will stick to Perry Ellis 360 Red. You can pick a 200ml up for …Think I will stick to Perry Ellis 360 Red. You can pick a 200ml up for about £25 and it smells exactly the same. I remember when Sports Direct had Chanel Cristalle Eau Verte EDT 50ml for £25, it was worth paying the £4.99 P&P for that. Good deal thanks for sharing. I've been waiting for a good deal on this and this is the cheapest I've seen it. ‌ Even with the postage it's a good saving.